I was abused from 2009-2011 by a Reverend in a Clery Collar, who stood before God and vowed to love, honor and protect me. But what he did was introduce me to Domestic Violence. God opened my eyes to the silent sin in the church! 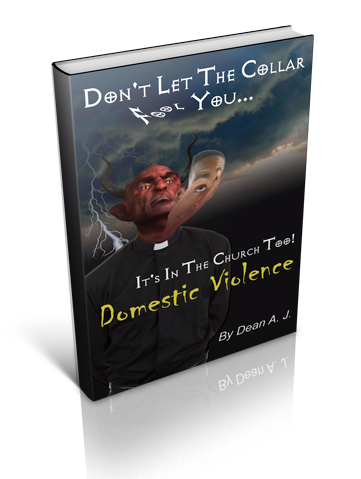 God allowed me to feel the pain of the cross of domestic violence. However, He also chose me to expose it! I could have kept quiet but my cross would be in vain. It’s time for the church to stop producing nails for the cross of domestic violence. This is not just a warning to the church… it’s a warning for the WORLD!!! Become an advocate for your sisters. Be a victorious survivor. Let your voice be your weapon! !